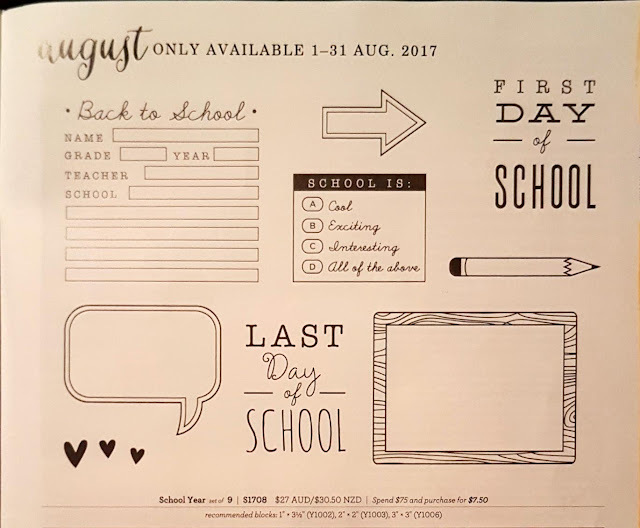 Welcome to our August Stamp of the Month blog hop featuring the S1708 "School Year" stamp. 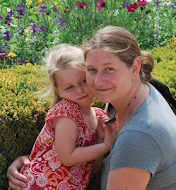 If you have arrived here from Doris' Blog then you will already know how the system works. 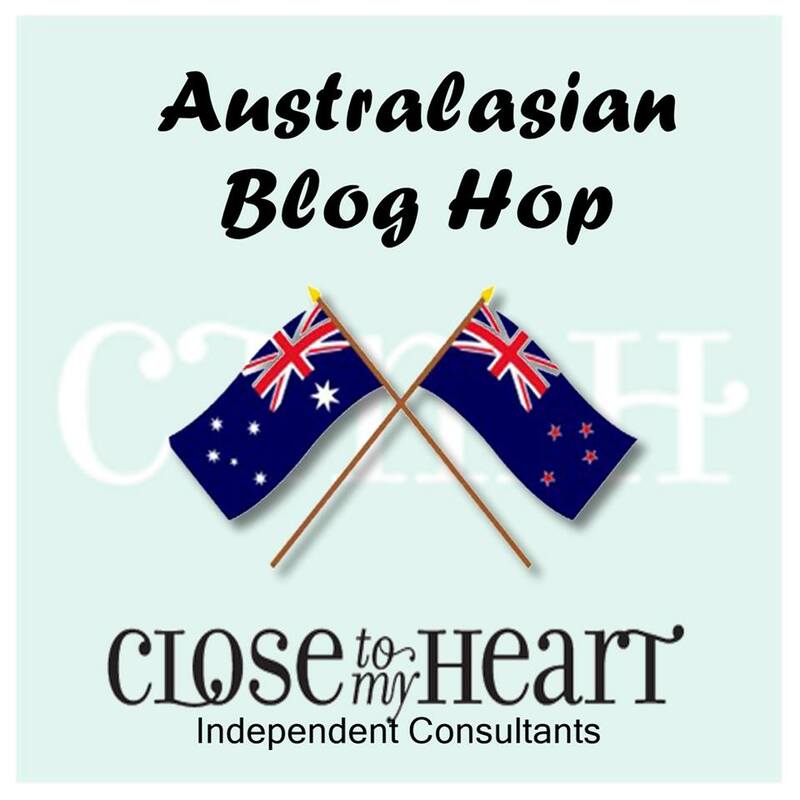 For those new to Blog Hops just follow the links at the bottom of each blog to check out more awesome ideas from our Aussie and Kiwi consultants. With three school aged children I know I will get lots of use out of this stamp. I take photos of my children at the start of each school year and then there are the inevitable school photos, school camps, concert and excursions to scrap! For anyone with kids this stamp is a no-brainer but I also wanted to show you how to use it for non-school pages. This stamp will extend the life of some of my other faourite stamp sets. It works so well with the School Kids Day to Day Stamp. To celebrate end of term I used some of our retiring papers and the SOM with the School Kids Day to Day set to create some little teacher gifts. This is an idea I come back to again and again. 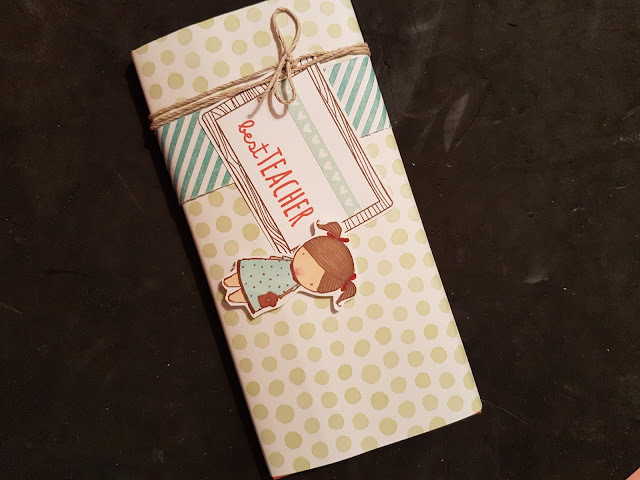 When you next see chocolate on sale grab a few bars and put them away as little pick-me-up gifts. Just lay the chocolate on the paper. Mark where to cut it and fold up into a basic sleeve then decorate with a tag and some twine or ribbon. And do you notice the lettering?!?! 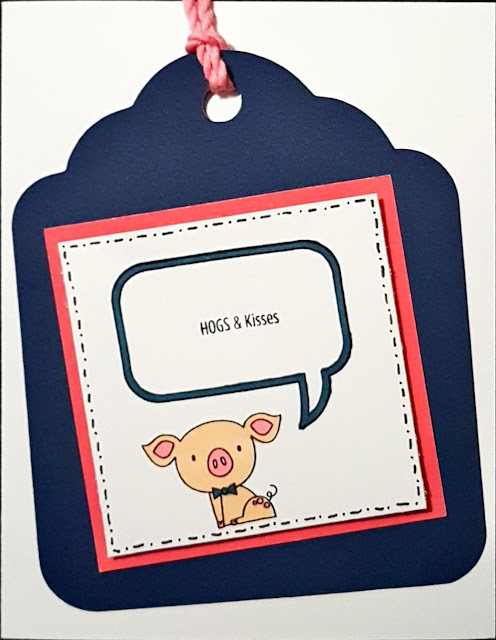 Our beautiful new Alphabet thin cuts! I am so excited by these! You know how I said this stamp works so well with other sets? 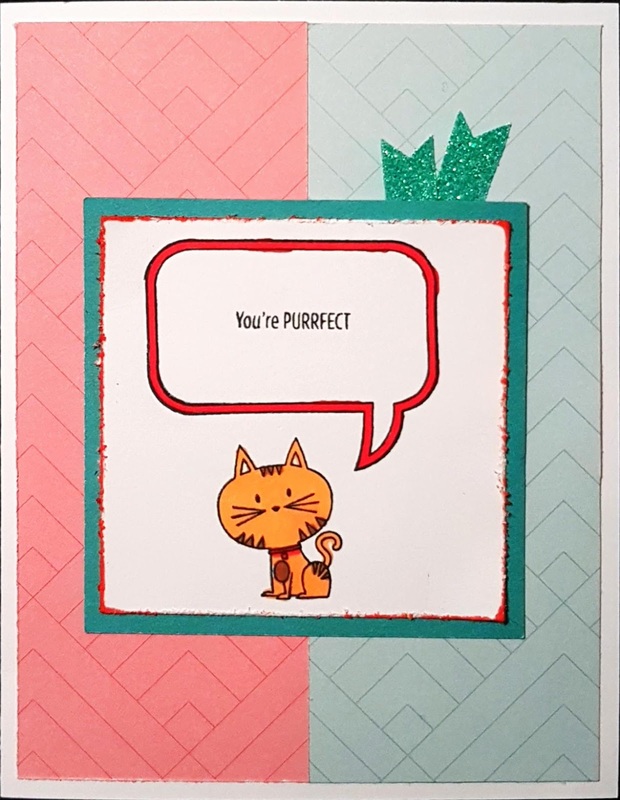 Well I couldn't resist teaming it with our new Operation Smile stamp "Punny Pals" D1751 See how easily the speech bubble and wood grain frame can be used with other sentiments? 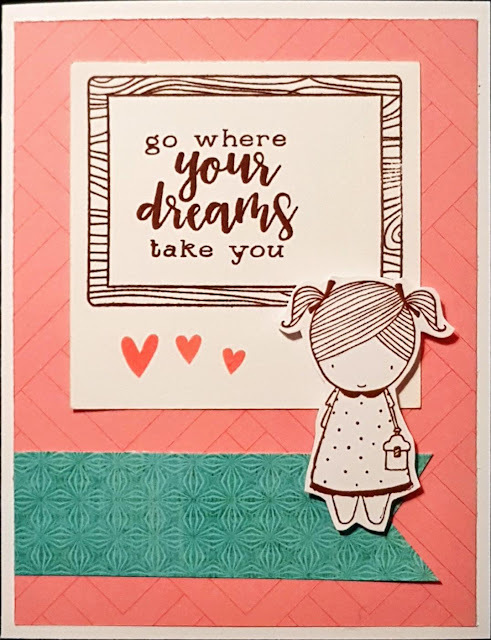 And for this very last one I combined the SOM with the School Kids Day to Day and the "Pack Your Bags" sentiment from our new cricut cartridge "You Are Here" bundle. Cute huh? I actually had school photo pages to show you as well but they keep loading sideways, and I had to blur out classmates faces so I have let them go this month. Hopefully this has given you some food for thought for how this can be used for non-school themes anyhow! 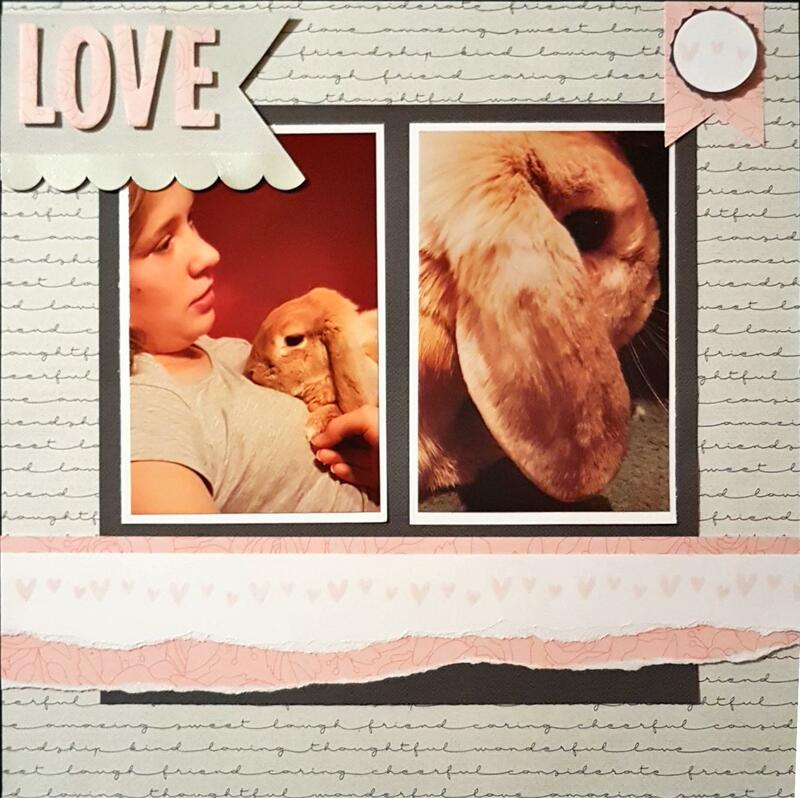 Now hop over to Shaunna's Blog for some more inspiration! Nell they are just beautiful and now has given me more inspiration to use outside the school theme. Thank you. Wow, Nell! I'm loving all your projects! They look great. I particularly love your pages! Teams so perfectly well with the Punny Pals stamp set! This gorgeous book includes all the current CTMH products plus stacks of ideas, layouts, techniques and so much more. 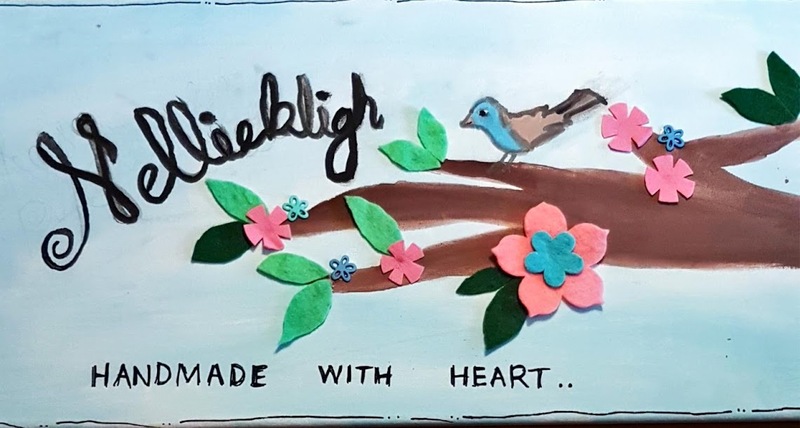 Join me as I ramble about craft, crumbs, clutter and chaos. 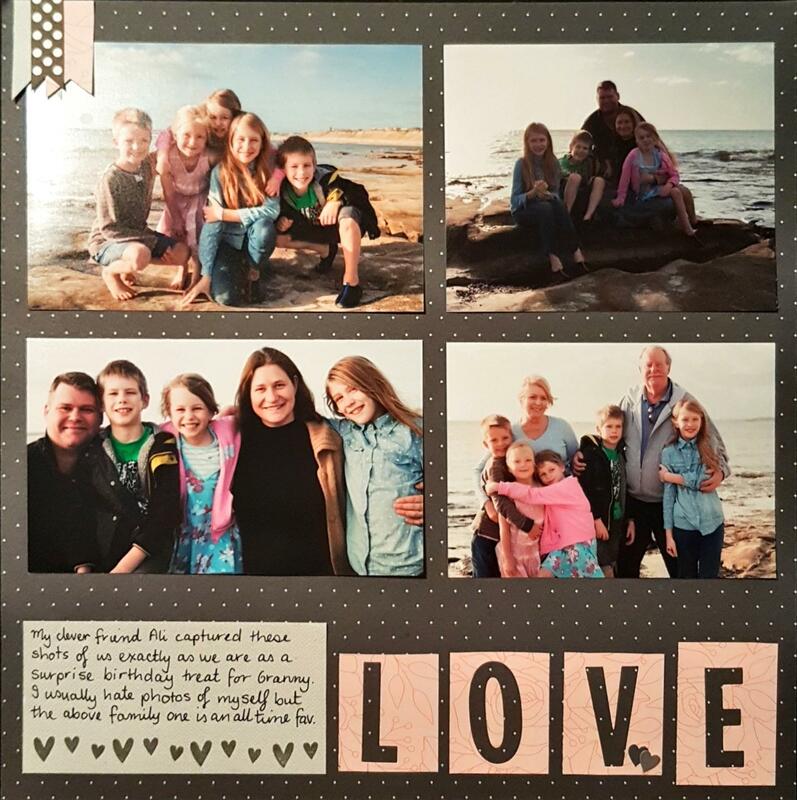 I am a mother of 3, a part-time kindy teacher, and a Close To My Heart consultant. My house is rarely clean but we have a happy home. 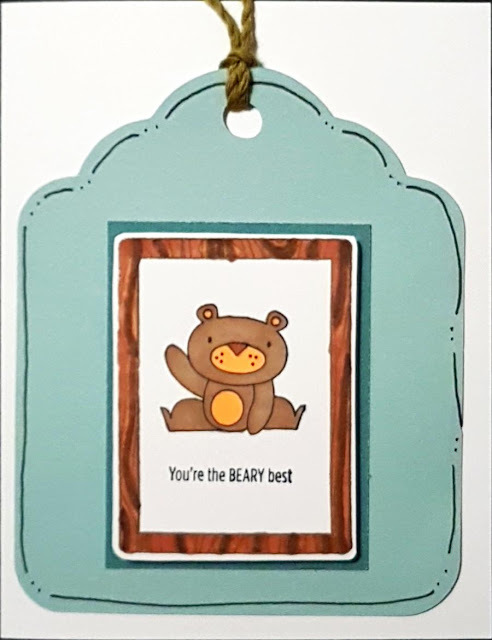 This blog is my place to show crafty finishes, share recipes and just generally waffle about life in general!